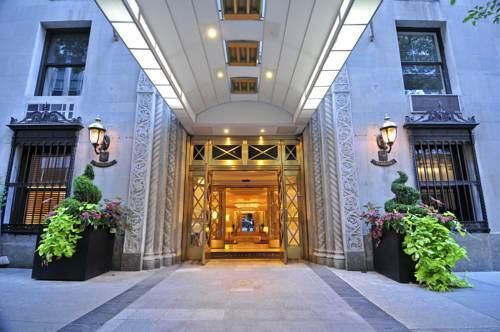 The Lombardy is a luxury residential-style boutique hotel in the heart of Manhattan. The Midtown East location places you near top dining shopping - museums - corporations. Fans of design love the uniqueness of each room as each unit is individually decorated with luxury furnishings and works of art. With many large rooms and suites to choose from The Lombardy is a great option for families - leisure or business travelers alike. Located in Midtown East Manhattan New York City Near corporations / shopping / dining / Central Park. Renowned Michelin star chef Marc Forgione has successfully duplicated his successful American Cut restaurant of Tribeca for its midtown Manhattan location. Come and enjoy sumptuous steaks and tasty cocktails served in style.